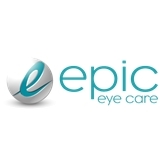 Epic Eye Care (Garland) - Book Appointment Online! He is fantastic. He is awesome and quick.